List of 138 JCPenney Stores Closing in 2017! Spread the Word! I’ve posted that JCPenney is slated to close 140 stores and 2 distribution centers this year. Then, I posted a list of 39 JCPenney stores likely to close. Now, I have a list of JCPenney stores closing for sure this year. If your store is closing, you should be able to grab some GREAT clearance deals! I’m not sure exactly when the stores will be closing, so keep an eye out at your location. 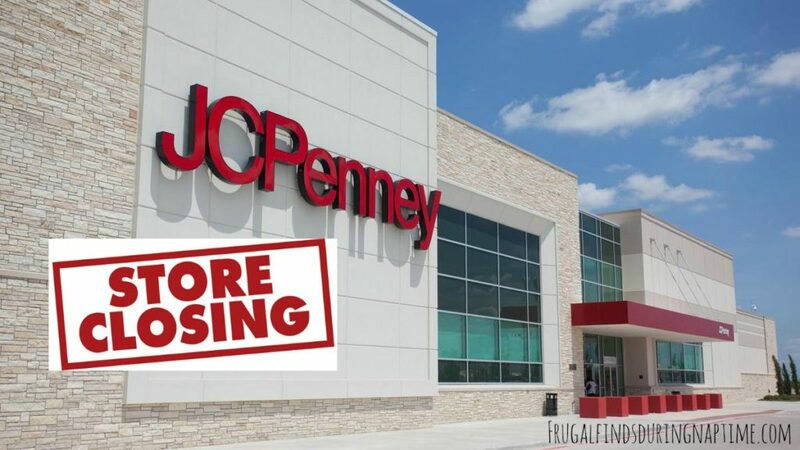 Be sure to share this list of JCPenney stores closing with a friend who is a JCPenney shopper! Shopkins 8″ Plush Characters ONLY $1.00!